Driving in your car by yourself, with family, or with friends can be one of the most relaxing things to do. Going on a trip on a Sunday morning, enjoying some of nature’s views, and forgetting all about your daily troubles are just some of the benefits. But this kind of enjoyable trips can turn into an unpleasant accident scene in a heartbeat. In fact, any kind of drive, even the shortest, can end up badly. 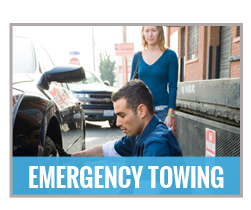 When those moments of horror occur, when you’re not sure what exactly happened and you are worried sick about the wellbeing of your companions, it is good to have a local company like Towing Patriots by your side to provide you with a wide range of towing services, including accident removal solutions in San Jose. 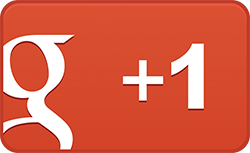 Even the beautiful streets of our beloved San Jose can turn into an unpleasant scene when you get involved in a car accident. 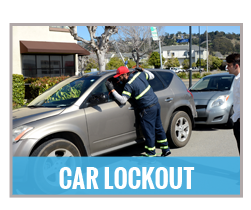 At Towing Patriots we know every street in San Jose, down to every corner. 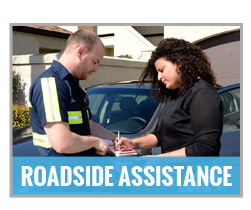 This allows us to provide you with a fast response and short and reliable arrival times to the accident scene. This is why we commit to a 30 minute ETA – we surely don’t want you to be by yourself, on the side of the road, feeling nervous and unsafe – so it is very important for us to be there on time – every time. 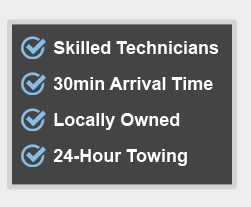 More than that, the experienced and reliable crew of Towing Patriots also understands that in order to provide good and reliable service we have to be available for your call 24/7 – and that is why you can always reach us, day or night, weekdays, weekends, and holidays through our constantly staffed call center. 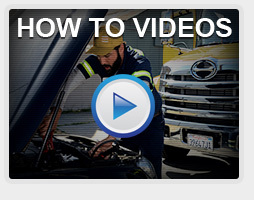 When it comes to your vehicle, and therefor for your safety and for the safety of those riding with you, it is extremely important to hire nothing but professionals. 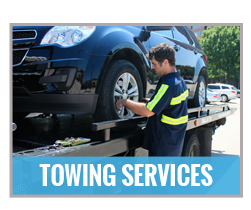 Receiving towing or roadside services from a licensed and certified service provider such as Towing Patriots, means you can be rest assured you are getting the best service available. 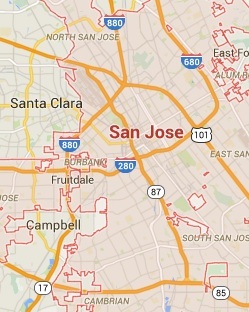 Any time you need us, anywhere in San Jose, just give us a call at (408) 290-8470 and we will be right on our way!